It will take another 70 years to achieve gender equality in the media, reports UNESCO quoting an actress and advocate for better representation of women in the media Geena Davis. During four decades of research and development actions, little has changed and women’s participation, their leadership and fair representation in media and technology are way below comparing to their male counterparts. To coincide with the International Human Rights Day, UNESCO and the Global Alliance on Media and Gender (GAMAG) will hold the first International Development Cooperation Meeting and the first General Assembly of GAMAG, in Geneva on 7 – 10 December 2015. 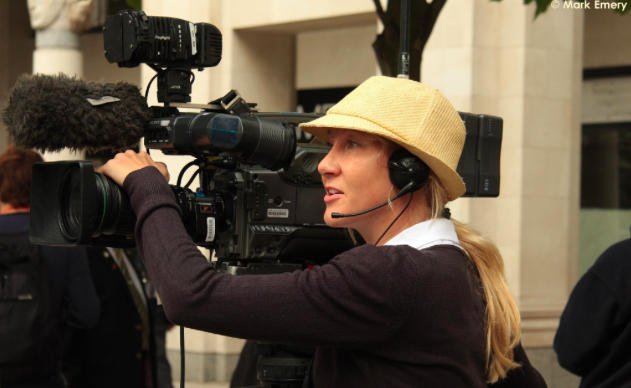 As one of the partners, the Media Diversity Institute (MDI) is determined to keep promoting gender equality in the media and to keep up the momentum and to support campaigns such as Women Make the News 2015 (WMN). Broken Borders is a new season of films exploring different and deeper perspectives on the Middle East crisis, terrorism and migration. This trilogy of creative documentaries shines a light on the interlinked struggles, fates and fortunes of the people who exist beyond the news coverage and spiralling statistics. Warriors from the North, Queens of Syria and Those who feel the fire burning are screened at the Bertha DocHouse in London from the 7th to the 13th of August. 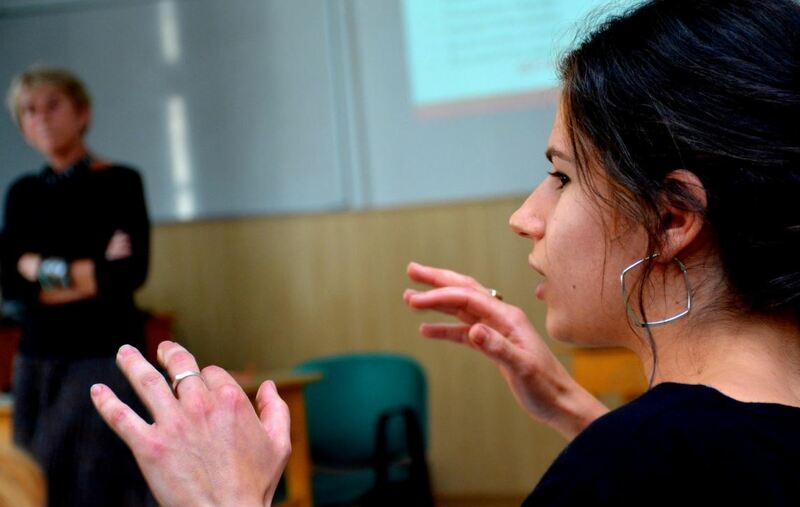 European Summer School on “Prejudice, Genocide, Remembrance"
Second European Summer School 2015 gathered 25 civil servants, educators, journalists, churches and civil society representatives from the Council of Europe member countries. Organised by The Tom Lantos Institute (Budapest), the Eötvös Loránd University Faculty of Education and Psychology (Budapest), and CEJI – A Jewish Contribution to an Inclusive Europe (Brussels), the School combined substantive education with skills training employing a multidisciplinary approach that complements Holocaust education with human rights training. The principle goal of the training was to develop understanding of the ways collective memories of traumatic past events shape inter-community relations in the present. Furthermore, the training situated prejudice and genocide in the context of human rights and democratic values. 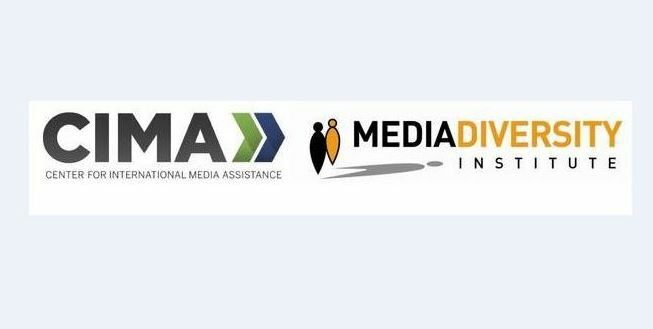 The Center for International Media Assistance (CIMA) and the Media Diversity Institute (MDI) organise a panel discussion on Strengthening Freedom of Expression in a Multicultural World. Discussion will be held on 9 June in Washington with Milica Pesic (MDI), Gary Young (Guardian US), dr Verica Rupar (AUT University), Courtney Radsch (Committee to Protect Journalists) and Rob Leavitt (MDI US Trustee). Moderator is Razia Iqbal, BBC News. 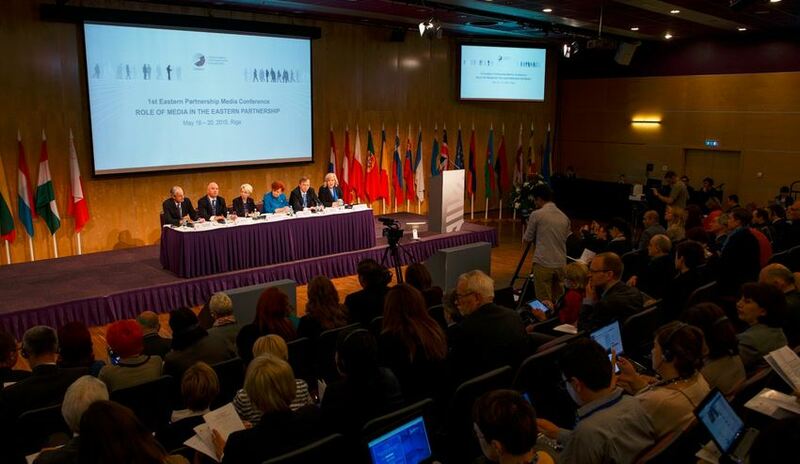 The First Eastern Partnership (EaP) Media Conference took place in Riga on May the 20th, as a side event of the 4th Eastern Partnership summit which gathered leaders of six Eastern European countries and the EU. More than 300 representatives of the media community, experts, academia, civil society and policymakers from the EaP and the EU discussed challenges media in the 6 countries experience, in particularly since the beginning of Russian-Ukrainian conflict and ever growing Russian propaganda. At the Conference, organised by the Latvian Presidency of the Council of the EU, three different studies were presented. Each of them is related to Russian media interpretation of the conflict. As one of the outcomes, the conference provided recommendations regarding consistent and coordinated support from the EU to freedom of expression in the Eap partner countries.